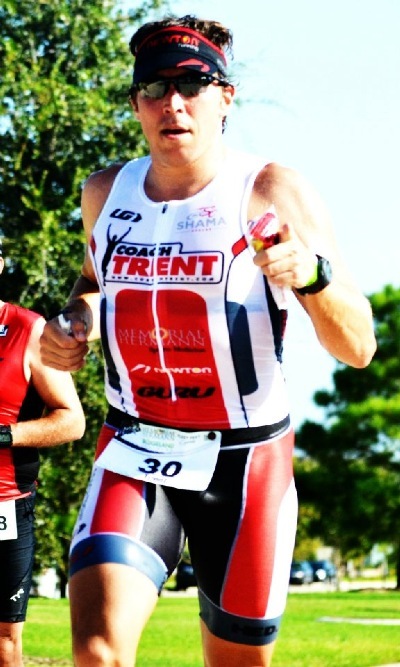 Houston Triathlon Coach Trent is a USAT Certified Triathlon coach, USA Cycling Level 3 coach, and former professional triathlete with extensive racing experience ranging from sprint distance all the way to the ironman distance. His experience also includes running road races ranging from 5K distance up to the marathon. 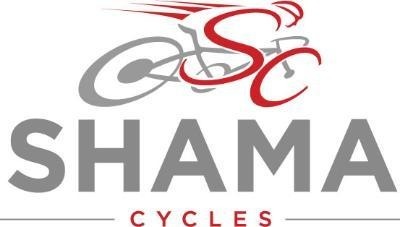 Trent's passion has included competing in many varying length USCF bike races including criteriums, road races, and stage races, as well as cyclocross races. Coach Trent uses his passion for racing to design innovative and tested training methodology to help athletes achieve their full potential. Houston Triathlon Coach Trent works with athletes with a wide range of abilities, from the first time triathlete all the way to experienced elite Ironman competitors. In the past, Coach Trent has coached Team in Training athletes preparing for their half ironman distance and currently coaches athletes with varying aspirations ranging from completing their first triathlon all the way to competing in the Hawaii Ironman World Championships. To get started with the perfect training plan for you, click on the Custom Training Plans tab on the left margin and enter your information or email Coach Trent at trent@coachtrent.com.